When housing professionals discuss the welcome challenge to build 50,000 affordable homes over the lifetime of this parliament, access to serviced land is often cited as a major obstacle to increasing housing supply. The SFHA Development Conference will explore possible obstacles and consider solutions. 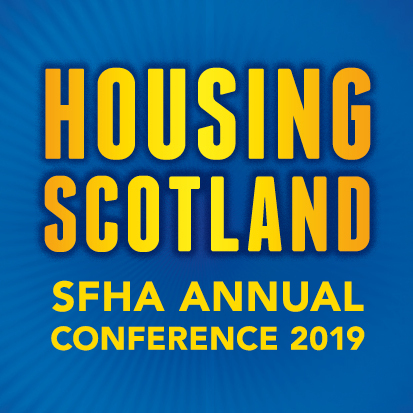 The event will also hear from the Scottish Government about the scale of its ambitions to increase the supply of affordable housing and the support available to help housing associations. the potential for off-site construction to increase output. There will be a plenary session with Professor David Adams, Land Economist at Glasgow University, who will explore the issue of the availability and cost of land and detail options to bring more land into use for new build affordable housing. If you would like to attend the Development Conference, see the ‘what’s on’ section of our website.